Rick is a Managing Director and Design Principal at the Beck Group, an integrated architecture, construction, and technology firm. Twenty years ago as a senior partner at Urban Architecture, he helped lead the merger with The Beck Group, creating one of the largest integrated architecture and construction firms in the country. Rick has shared his experience at the national level as chairman of the AIA Center for Integrated Practice, the chairman of the Project Delivery Knowledge Community, a national board member of DBIA, and a founding member of the DBIA Design Excellence Council. In the last six years he has organized six conferences and made 10 regional and national presentations on design, integration, and technology. He has become a resource for the AIA in helping to shape position statements on issues such as Design- Build and Public Private Partnerships. 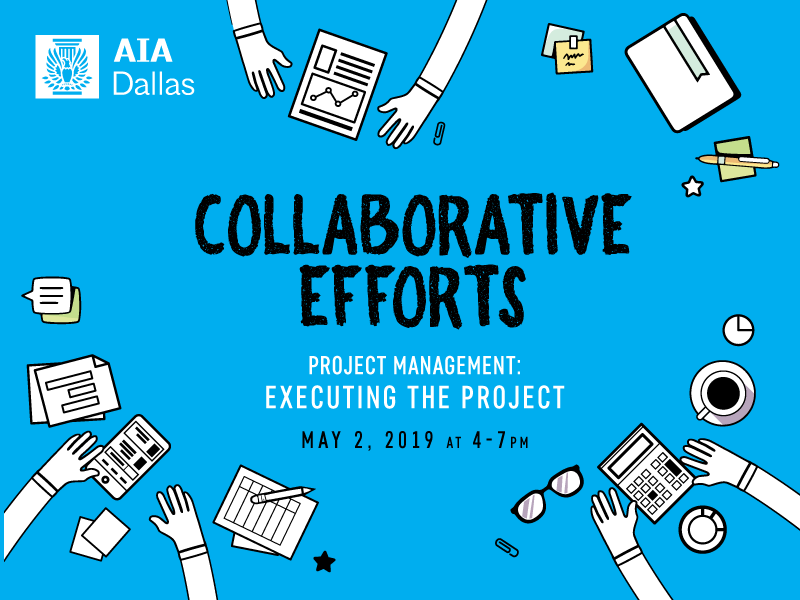 He has served on multiple professional design juries including the National AIA Healthcare Design Awards, Oklahoma State AIA Design Awards, the AIA Rio Grand Chapter Design Awards, and the DBIA National Design excellence Awards. Rick has taught design studios at the University of Texas at Arlington and served as a visiting Juror and critic at UT Austin, Texas A&M, University of Houston, and NJIT.